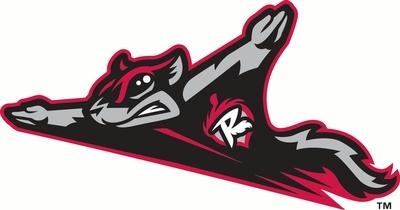 Join the Richmond Flying Squirrels and Your Fellow Goochland Chamber Members at the Diamond. There will be fireworks and Former Virgina Tech standout Andre Davis who will be in attendance to throw out a ceremonial first and sign autographs for fans from 7 pm to 8 pm on the Funnville Fan Zone Main Stage. $150.00 Plus Sponsorship - 50 General Admission Tickets to say Thank You to your Employees and Business Associates. 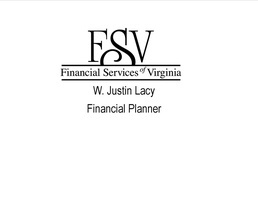 Entry for 2 to the Goochland Gathering Luncheon and Sponsorship of the Goochland Gathering Luncheon. Logo will be displayed for both events. $150.00 Sponsor - 75 General Admission tickets to say Thank You to your employees and business associates and your logo on social media. $350.00 Sponsor - 175 General Admission Tickets to say Thank You to your Employees and Business Associates and your logo on 10,000 tickets.